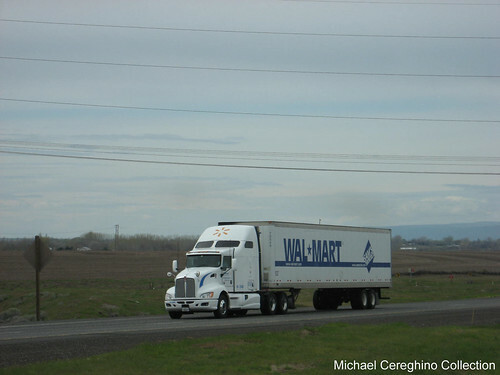 Read in our newsletter that Walmart is buying 145 T-660's. Can't wait to see them. Same here! Here's a little preview: http://hankstruckforum.com/htforum/index.php?topic=800.5430 (See fishook's post near the bottom). Thank's Dave did not know there were already pictures out there. I've seen at least four in the past week headed north between I-71 and I-70 on a few backroads. I suspect they are coming out of Chillicothe, but could raise anyone on the CB to find out anything. I passed one last week on 270 coming out of the Grove City Ohio DC. If I think about it now that I have a digital camera now, I can swing by KW in Chilli and get tons of picks since it's just a hop skip and a jump away from me. You kidding? Nothing escapes our photographers. Me neither! Still haven't seen any on my trip so far, but am hoping to soon! 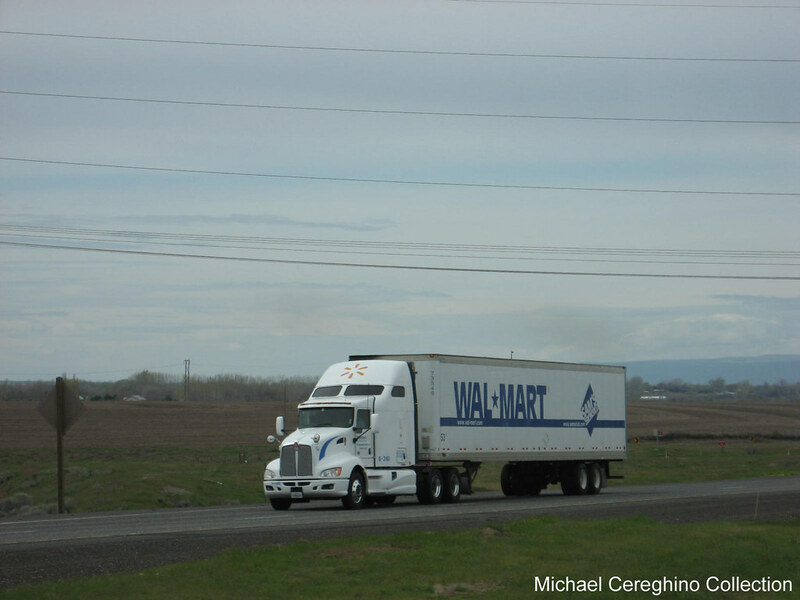 Hey guys, I'm going to try to upload my Walmart photo archive to Photobucket this weekend, hopefully I'll have time. 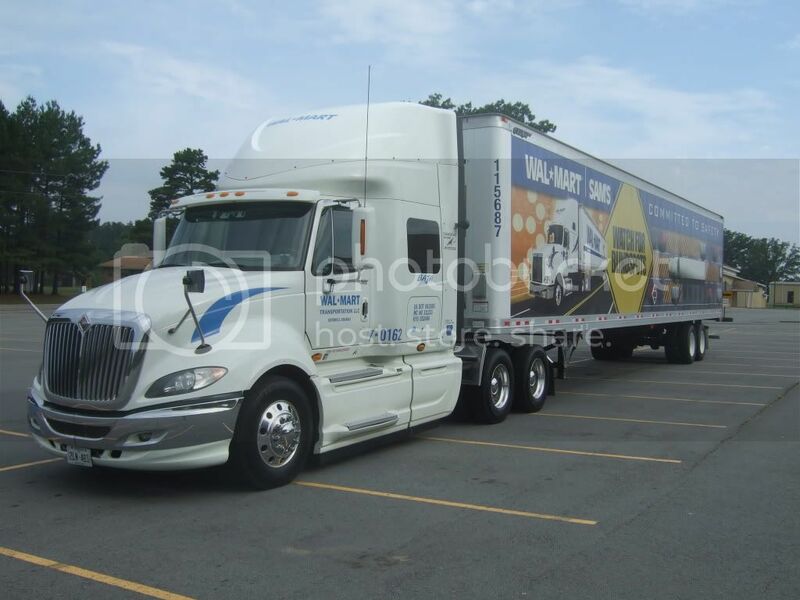 About 500 pix seperated by Dedicated Carriers, Trailers, and Trucks by type Pete, KW, FL, IH. got lots of the T660s also. I'll post link as soon as I get er dunn. Good catch Mike thanks for posting. Sweet rides!! I can't wait to see one here in PA. Rick.. I sent you a message.. did you get it bud? Looking forward to this set of pictures! !